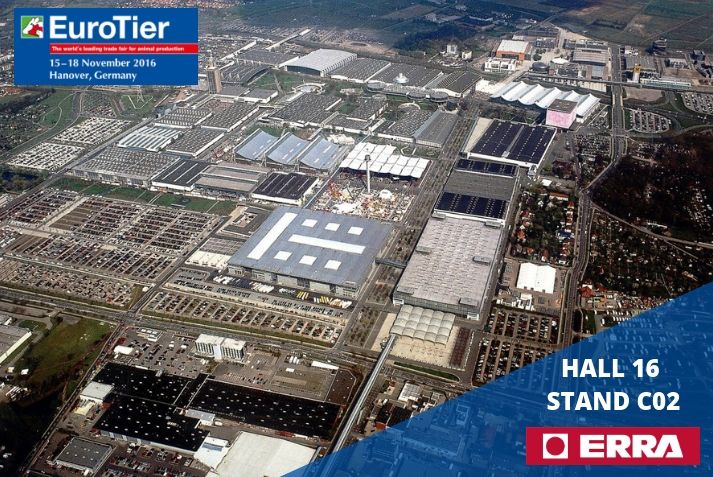 From November 13th to 16th, Hannover will be the venue once again for EUROTIER, one of the most prestigious international fair about livestock. This trade fair located in Germany, has already registered more than 2200 exhibitors coming from more than 60 different countries. ERRA will be exhibiting once again, showing our novelties for the pig sector. You can find us in Hall 16 Stand C02. If you are interested in visiting the fair, contact us and we will provide you with vouchers.